Mechanitron is one of AutoDrill’s partners in business. 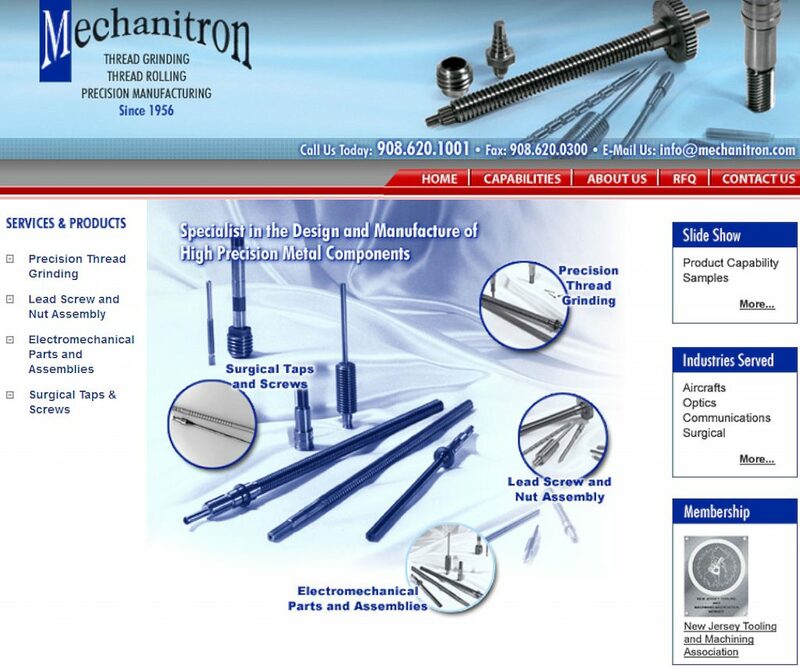 If you need custom ground lead screw threads or tapers, contact Mechanitron and tell them AutoDrill sent you. You won’t be sorry!